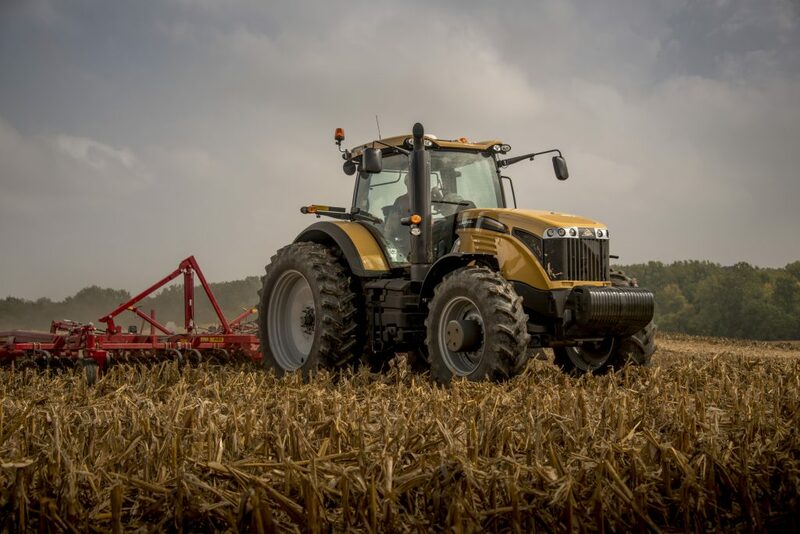 For the last installment in our Challenger® Spotlight Series, we’re featuring the versatile MT400E, MT500E and MT600E Series tractors. Made for maneuverability, they’re smaller than their higher horsepower counterparts, but their performance is just as big. Rugged MT400E Series utility tractors are made to be powerful yet nimble, so they’ll help you get the job done fast, whether you have farm work, hay work or government work to handle. And they’re made to pair with productive ML Series loaders so you can easily attach and go. 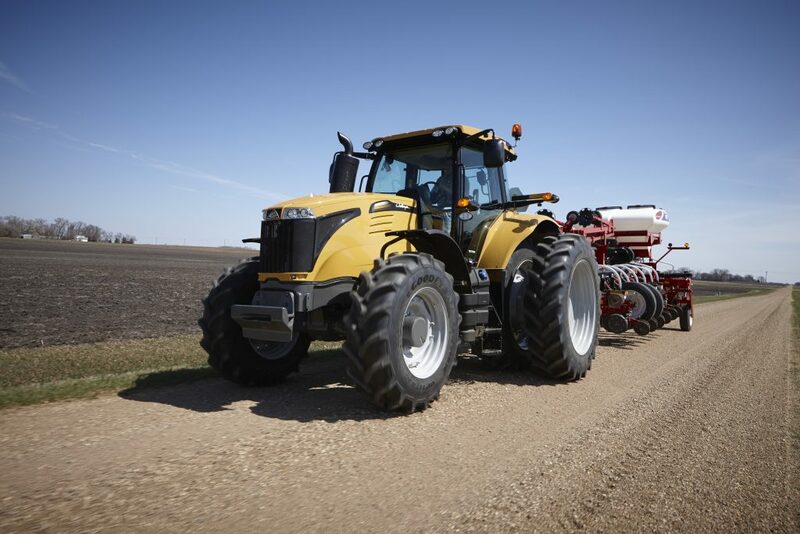 Challenger MT500E Series tractors combine row crop muscle and barn work agility to help you conquer any job. 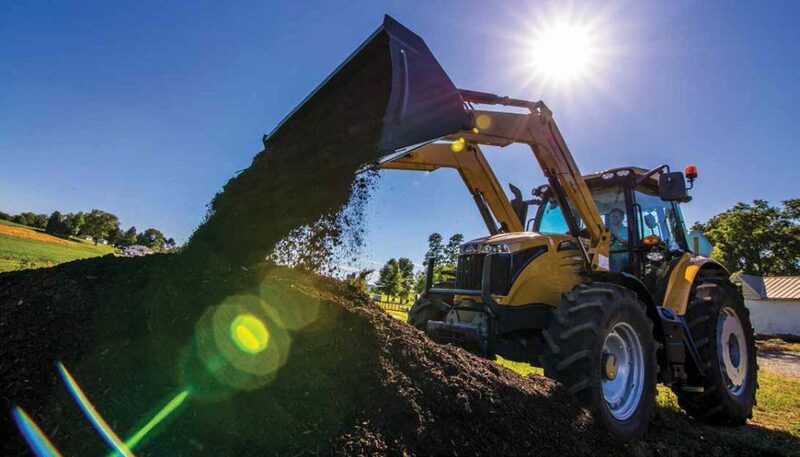 With a variety of implements, easy-to-operate controls and a spacious, comfortable interior, you’ll dominate the day with maximum productivity at a minimal cost of operation. Looking for an innovative, high-capacity tractor? The MT600E Series is made for you. It’s packed with smart agriculture technology to improve the profitability of your operation. And it’s built strong with an impressive 20,345 lift capacity and patented TechStar™ continuously variable transmission.  Visit us at Maple Lane to see the incredible features of our entire Challenger lineup, or contact us to learn more!